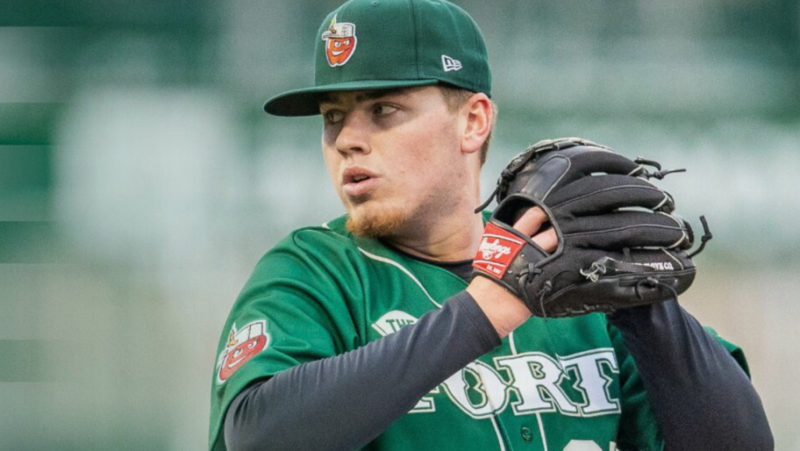 Ryan Weathers has started out his 2019 season well with the Fort Wayne TinCaps. Notes of the left-handed pitcher, as well as more in this edition of TinCaps News and Notes. 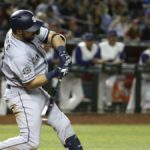 When the San Diego Padres drafted Ryan Weathers with the 7th pick in the 2018 draft, some thought that he would likely settle for an under-slot signing bonus. 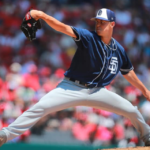 The Padres would end up giving him full slot value, and he was off to Peoria for a quick four-game stint. He was soon promoted to Fort Wayne where he would make three starts, recording a 3.00 ERA over nine innings. 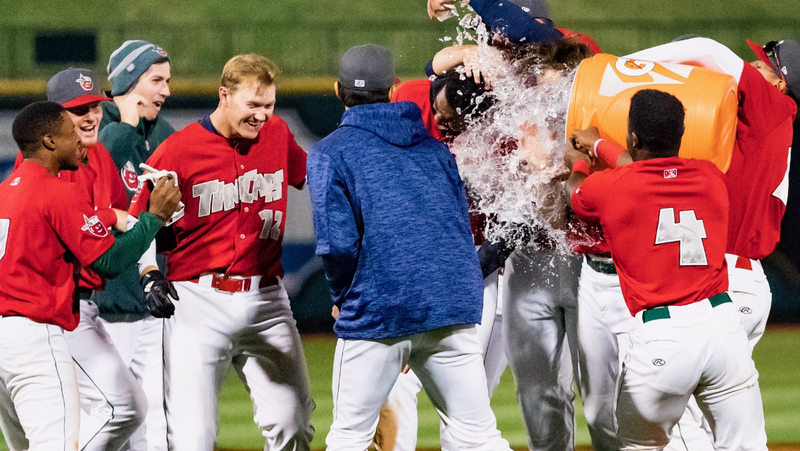 Fast forward to 2019 and the 19-year-old left-hander is back for an encore performance in the Midwest League and he’s acquitting himself very well. In his last outing against Dayton, Weathers punched out eight and surrendered two earned runs on five hits over six innings in his second start of the year. He was equally impressive in his Opening Day start against Lansing where he punched nine tickets in five innings of work. One of the more interesting items of note for the first two starts is his laser-like control. Weathers has yet to issue a free pass, giving him a 17:0 K: BB ratio. Much to the surprise of evaluators, Weathers is flashing more upside than his pre-draft reports had suggested. His ability to limit hard contact along with a propensity to fill up the strike zone has placed him front and center on the front office’s watch list. 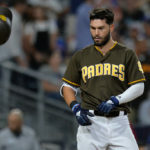 The Padres have been aggressive in promoting their prospects recently, so a continued string of dominance could lead to an earlier than expected trip to the California League. 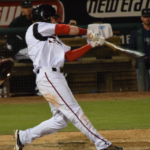 – Agustin Ruiz has been swinging one of the hottest bats in the Midwest League over the first week of action. The 19-year-old is fourth in the Midwest League in batting with a .387 average, and he’s recorded five multi-hit games over his first eight contests. Ruiz has also managed to safely hit in seven of the first eight games as well. The native of Villahermosa, Mexico signed as an international free agent with the Padres on July 3, 2016. 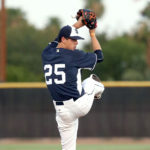 Ruiz has added noticeable muscle from his time in the AZL last year, allowing him to hit the ball with authority to all fields. With the ability to play all three outfield positions, Ruiz is on track to be one of the more athletic and versatile players in the system. –Luis Almanzar has launched two home runs through his first seven games, which is good for a tie for second place in the Midwest League. The 19-year-old from Bayona, Dominican Republic has hit safely in each of the seven games he’s appeared in and is currently sporting an impressive .950 OPS. Almanzar looks to improve on his disappointing 2018 stint in the Midwest League where he played 63 games and produced a .176/.257/.249 line. So far in 2019, Almanzar is doing a much better job of getting into counts where he can do damage to a fastball. –Blake Hunt has brought his much-heralded defense and bazooka of a right arm to the MWL, and he’s putting base runners on notice. Hunt has also been better with the bat than advertised, as he’s smashed four extra-base hits in 23 at-bats while hitting safely in five of the six games he’s played. 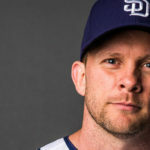 –Xavier Edwards is showing why the Padres gave him $2.6 million, which was almost $1 million over slot for the 38th overall pick in 2018. Edwards has been an on-base machine, producing a .444 OBP and his speed has helped him swipe four bases already this season. His elite speed also puts the defense in an uncomfortable position when he’s at the plate, as he’s a threat to beat out anything hit on the ground. Edwards also bunted for hits three times during the recent four-game homestand with Dayton. 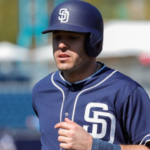 -Infielder Justin Lopez was placed on the 7-Day injured list with right wrist inflammation. Last season Lopez was shelved in July with a broken thumb, so bad luck is no stranger to the 18-year-old. When healthy, Lopez is ridiculously talented and regarded by many evaluators as being among the best defensive shortstops in the minors. –Efrain Contreras has been solid in his first two starts, striking out 12 batters and pitching to a 3.00 ERA. His 29.3% strikeout rate is second on the team to only Weathers’ 39.5%. He’s also limiting opponents to an 18.5% Line Drive rate and a team-leading 18.8 SwStr%. Kurt resides in Fort Wayne, Indiana with his wife and two boys. He enjoys attending TinCaps games and promises to deliver original, informative and sometimes analytical content as part of the EVT team.